2018 and 2017 BEST OF NAPERVILLE RUNNER UP!!! NEED PLANTS OR TREES? We get our plants and trees from local nurseries. 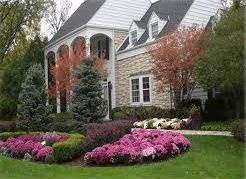 Contact us today about plantings!!! 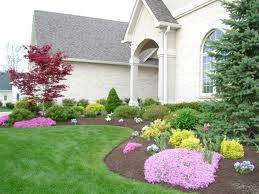 Lawn maintenance starting at $900 for the season!! !